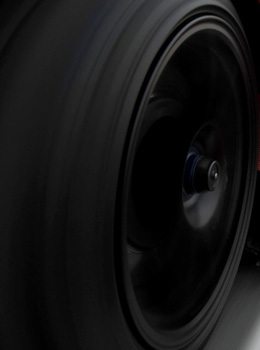 Kanata Rims & Tires is a prestigious tires dealer providing super tires for winter season at competitive rates in Orleans. We have gained our brand position in the minds of customers with our consistent struggle and availability of all key brands in our speciality store. 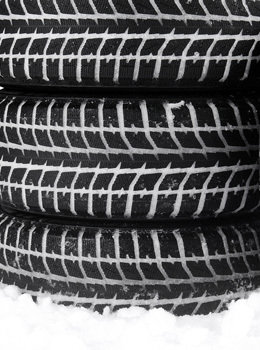 You may find winter tires for your vehicle ranging from small cars to the heavy weight trucks and buses. Our inventory is sufficient to meet your requirement any time. You can make your winter season fantastic now with our superb winter tires and enjoy your drives throughout the cold weather without any disturbance on the way. So why not enjoying heavy snowfalls outside while driving? Get our winter tires and be with snow. 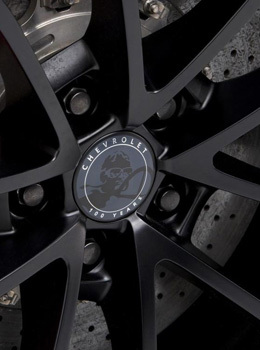 We are on very good terms with prominent brands and you can get best deals on winter tires of your choice made by General Tires, Barum, Toyo, Continental, Yokohama, Vanderbilt, Michelin, Bridgestone, Goodyear, Dunlop, BG Goodrich, Pirelli,GT Radial, Uniroyal, Jinyu, Firestone, Nokian, Hankook, Cooper Tire, Kelly, Kumho, and many more leading names in the market. With us you may get all under one roof. So do not waste your precious time in searching for any branded winter tires in town. Come to our warehouse and find all. We have spent years in serving you with our knowledgeable advisors and expertise of the skilled staff who take minimum possible time in installing winter tires into your vehicle. We strive for giving you the best in terms of expert advice, selection of the most appropriate set of tires and their installation. Come to us and share your needs. 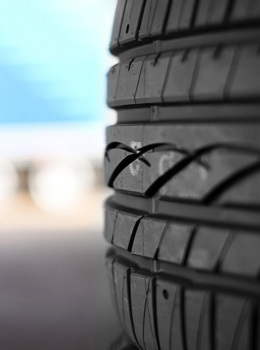 We will promptly respond to your requirement and provide you the set of winter tires with expert advice and installation. As a result you will avail the best suitable set of tires for your passenger vehicles, off-road, light trucks, and domestic vehicles.